Dr. Asi Ressler went to Optometry school in Memphis, TN at the Southern College of Optometry. He has been practicing in NY since he graduated in 2004. He is licensed to treat medical eye conditions as well as prescribe glasses and contact lenses. 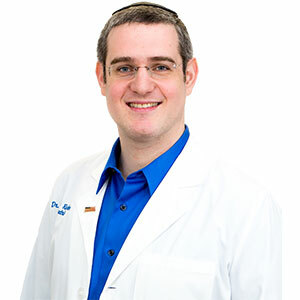 Dr. Asi Ressler took over the practice in 2010 and has been striving to offer quality care for all his patients.